Add 2 for $62 (UP$90 each). While stocks last. In spring and summer, bees visit the Manuka bush to collect nectar and produce New Zealand's most famous honey. 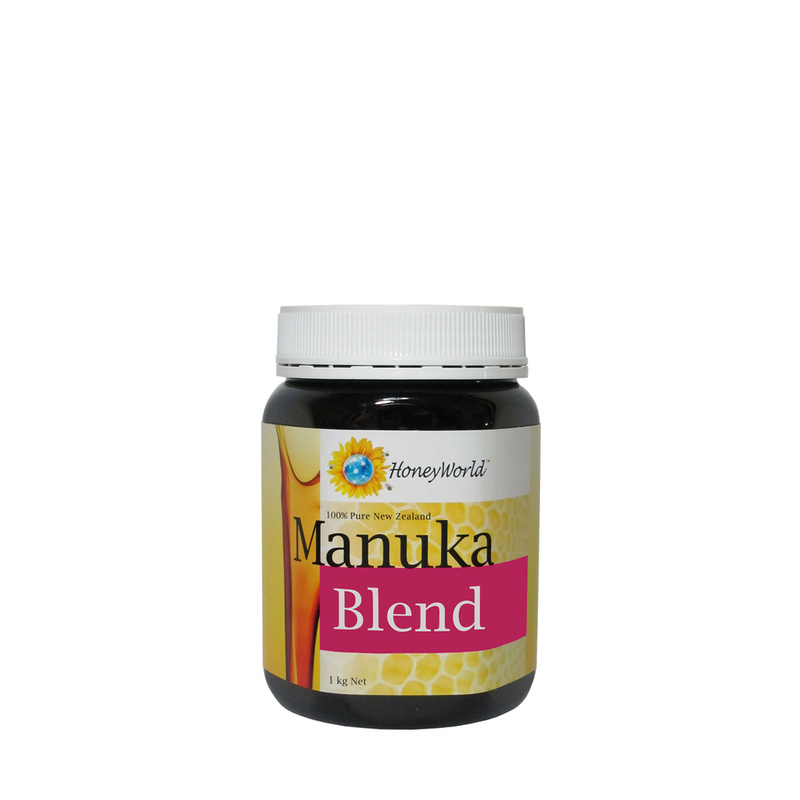 HoneyWorld Manuka Blend is a natural mix of Manuka honey and other bush or mixed flower honey. This honey produes a mild flavor that can be enjoyed in a variety of ways.